Over a fifth of this went into games. 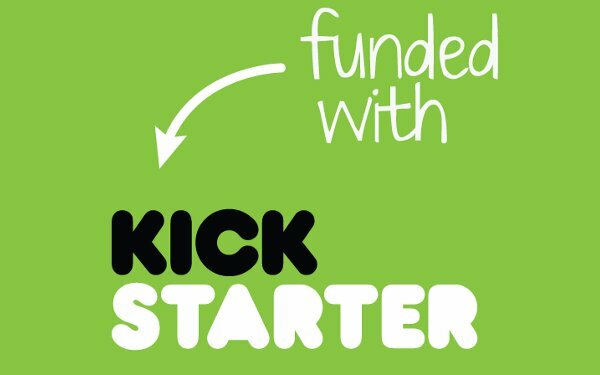 Kickstarter, the crowdfunding website that has led to some extremely memorable projects such as Oculus Rift, Ouya, Wasteland 2, and so on being funded, announced that it has raised over $1 billion in pledges till date. A staggering $215 million of that went to games or games related projects. Approximately 5,708,578 people from 224 countries across all seven continents, (including, somehow, Antarctica), have backed projects; of the $1 billion pledged, $859 million went into projects that successfully reached their goals and were funded. Kickstarter also shared a whole lot of other stats (some useful, some whimsical and funny), but all of them dedicated to trying to communicate the staggering, towering extent of this achievement. $1 billion raised is a lot, folks. Here’s to even more creativity and diversity coming from Kickstarter.